Saussurea Lotion helps maintain fresher-feeling, more youthful appearing skin. This facial water with refreshing moisturizing abilities is light and smooth—its feeling can even be described as transparent. 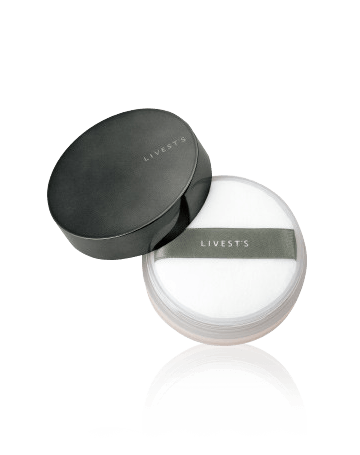 It blends comfortably with the skin and provides it with much-needed moisture while gently soothing the skin’s texture. If you use it continuously, it will keep your skin feeling younger and fresher. Saussurea Lotion helps maintain fresher-feeling, more youthful appearing skin. This facial water with refreshing moisturizing abilities is light and smooth—its feeling can even be described as transparent. It blends comfortably with the skin and provides it with much-needed moisture while gently soothing the skin’s texture. If you use it continuously, it will keep your skin feeling younger and fresher. Saussurea Lotion (moisturizing facial water) promotes the skin’s true, natural potential and helps the skin retain moisture. 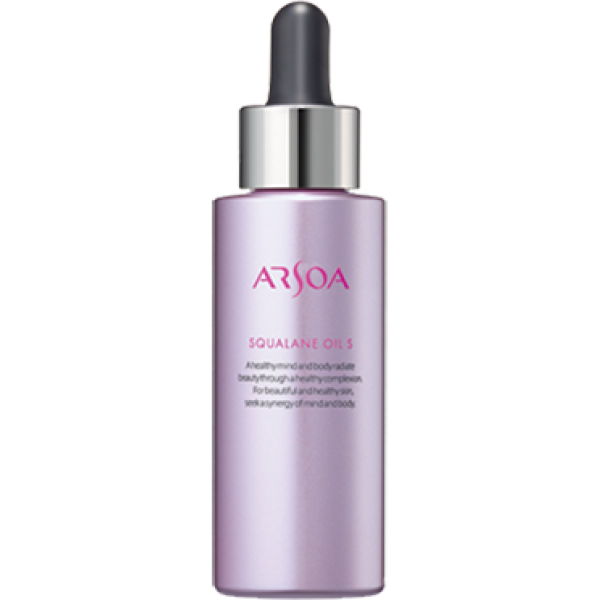 It regulates the balance of water and lipids while moisturizing the skin. 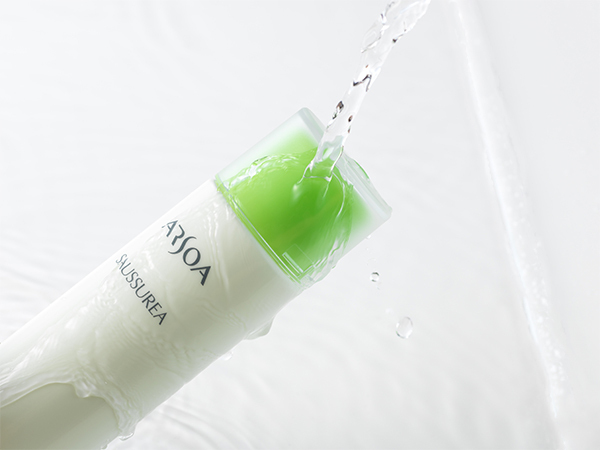 Setsurenka (saussurea) extract lotion is blended in as a moisturizing ingredient, along with our unique ARSOA water. An amino acid–based moisturizer (PCA-Na) helps keep skin feeling rejuvenated, along with sea-salt minerals. Repeated applications will leave skin feeling more moisturized. You can use it on your hands, the nape of the neck and the whole body. One bottle will last for approximately one month.